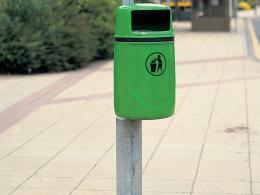 What is the purpose of theOsprey Litter Bin? 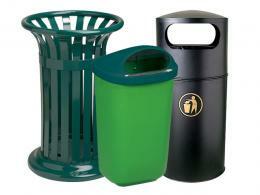 The Osprey litter bin is named for the handsome diurnal fish-eating bird of prey. This litter bin is an equally handsome 24-hour trash-eating landscape saver. It holds 40 litres and can be free standing or mounted to a post or wall. 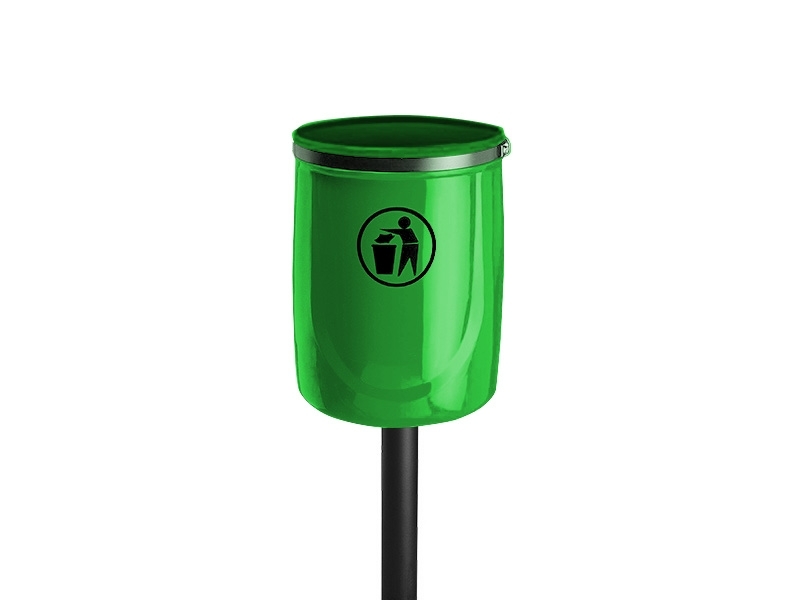 Made of sturdy polyethylene with a metal liner, optional accessories include the post for mounting and an ashtray attachment. For security, it may be ordered with a lockable lid (SOC), or you may choose the open top design (SOO). The Osprey litter bin’s green colour blends in beautifully with natural settings while it provides a place for trash so that the lovely landscape can be kept clean. 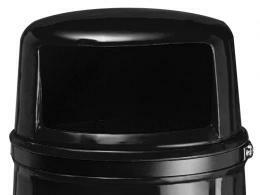 Hiking trails, parks, roadside stops, and country lanes are great places for the Osprey litter bin. With its convenient ability to be pole or wall mounted, it can actually be placed almost anywhere, indoors or out. Anyone who wants to keep the landscape or interior clean will welcome this trash bin. The open-lidded design measures 530mm in height and has a 390mm diameter. The lockable lidded design measures 730mm in height with a 390mm diameter.